Daniela Zlatić-Šutić, Head, Intellectual Property Office of Republic of Serbia. The title of the winner of the National Final Competition for Best Student Ideas went to the team ElektricariG3 from the University of Novi Sad for the idea “Smart Walk”. The reward for the best team was 150.000 RSD provided by the SBB Company in cooperation with the University of Kragujevac. 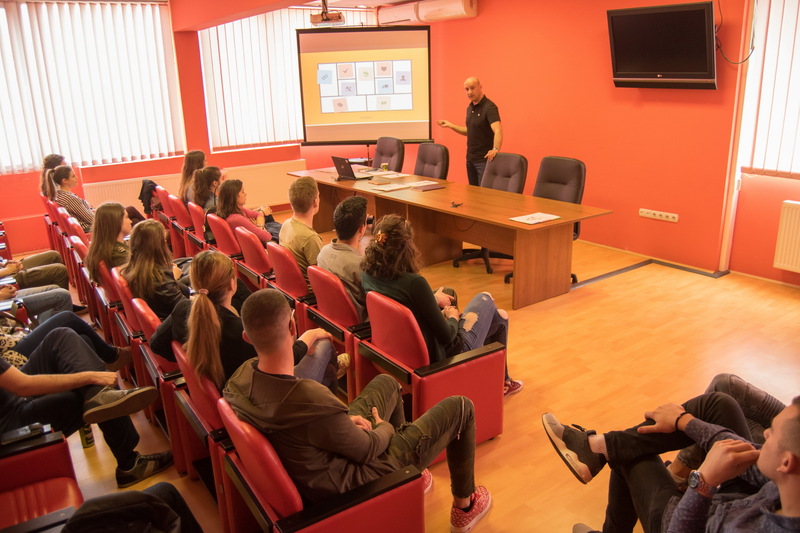 Report from the National final of the competition for the best student ideas partner institutions University of Novi Sad, University of Niš and University of Belgrade. The third place went to the team Alfa&Omega from the State university of Novi Pazar with the idea “Cuvari plaze” for which they received the reward in the amount of 80.000 RSD provided by the project partner institutions Belgrade Metropolitan University and State University of Novi Pazar. Lokalno finale Takmičenja za najbolju studentsku ideju održano je u Svečanoj sali Rektorata, u petak 6. jula 2018. godine. Prvoplasirani i drugoplasirani timovi, Biznis tim i Fantastična četvorka, predstavljaće Univerzitet u Kragujevcu na Nacionalnom finalnom takmičenju koje će biti organizovano do kraja 2018. godine. 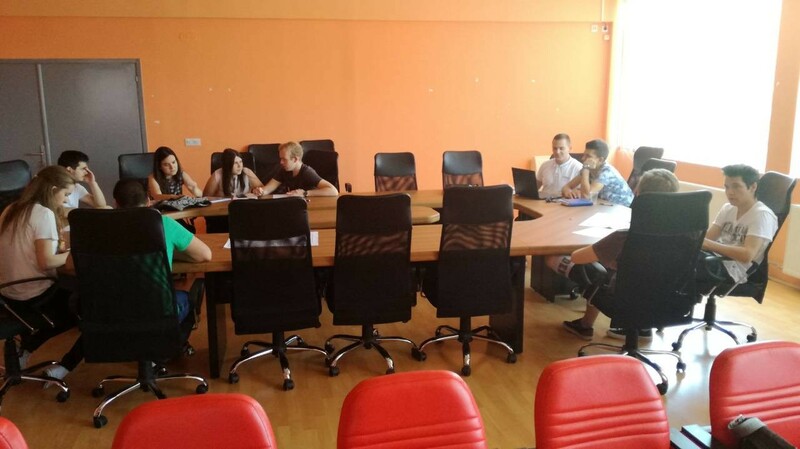 The local final of the Competition for the Best Student Idea at the University of Kragujevac will be organized on July 6, 2018, at the Rectory Hall of the Rectorate starting at 11:00. Seven best placed teams from the second phase of the competition will have the opportunity to present their ideas to the expert jury through seven-minute pitch presentations. 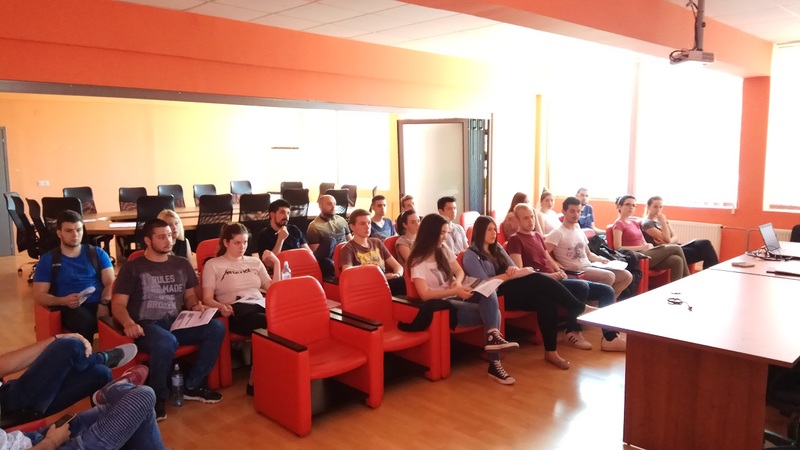 The three most successful teams will receive prizes, while first-ranked and second-placed will have the opportunity to compete with the winners of other local competitions at the National Final Competition for the Best Student Idea, which will be held in Belgrade. 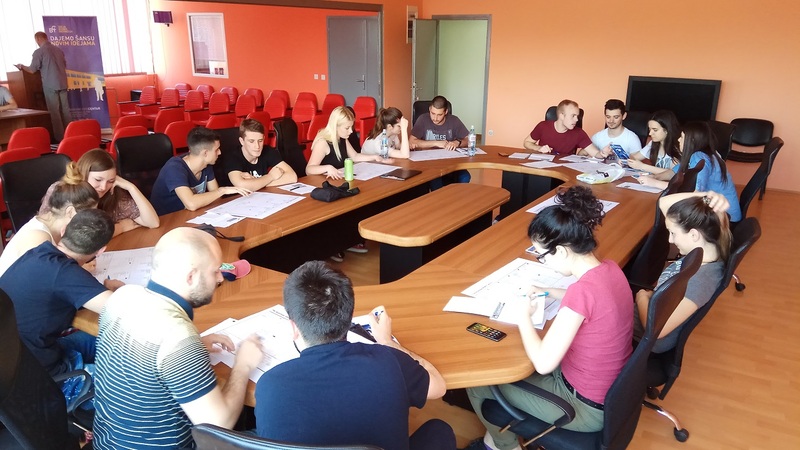 Within the competition for best student idea, the fourth training for students was organized in Business Innovation Centre Kragujevac, on 30th May 2018. The participants learned more about the elements of successful presentation, communication and public appearance. 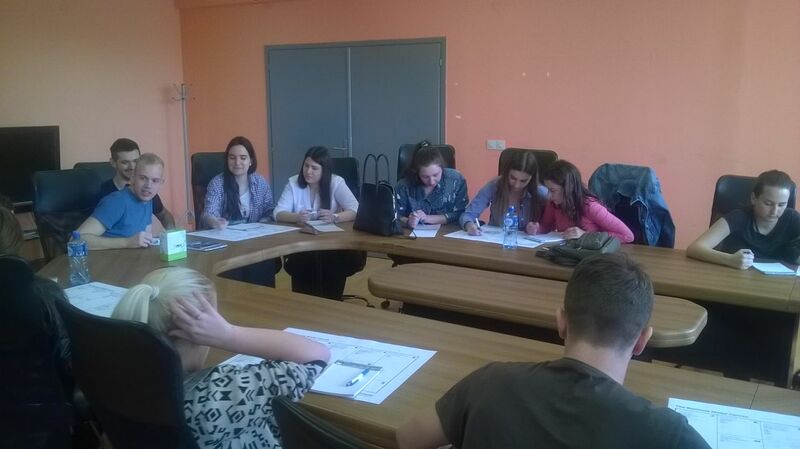 Within the competition for best student idea, the third training for students was organized in Business Innovation Centre Kragujevac, on 09th May 2018. 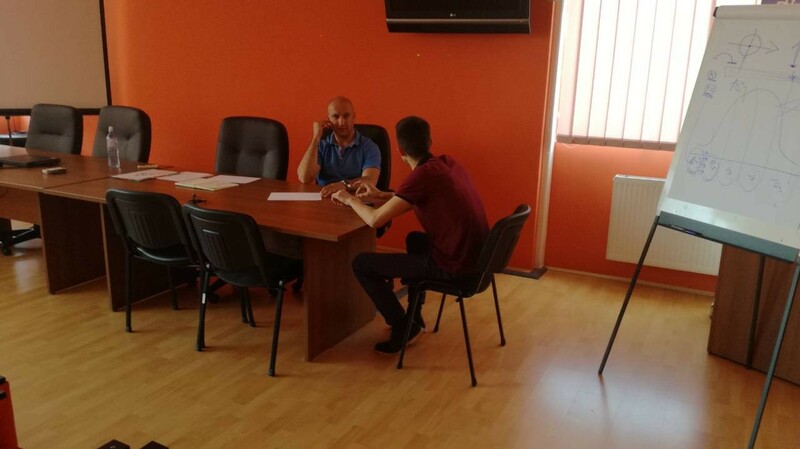 The topic of the training was financial aspects of start-ups and mechanisms to support the development of ideas through available sources of financing. 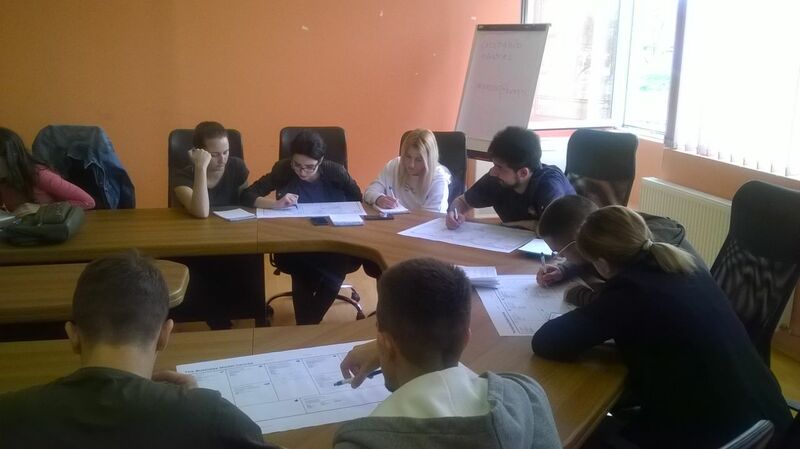 The training Validation of Business Model is the second of four modules for participants of the Competition where students had an opportunity build their knowledge on concepts of business model based on the Canvas method. They were introduced to the elements of the business model to be applied on their business ideas such as competitive value, market, customers relations, resources, etc. 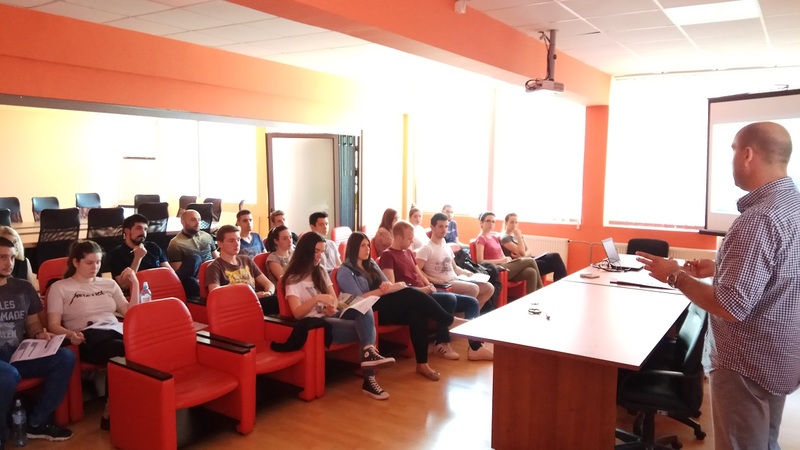 As part of the Competition for the best student idea, the first training for students of University of Kragujevac was organized in Business Innovation Centre on 11th April 2018. The training Development of Business Model is the first of four modules for participants of the Competition where students had an opportunity build their knowledge on concepts of business model based on the Canvas method. They were introduced to the elements of the business model to be applied on their business ideas such as competitive value, market, customers relations, resources, etc.